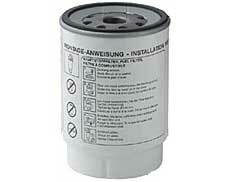 IS UPGRADE FOR FF5052 Available in South America only. 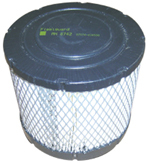 Metal filter for Marine applications. 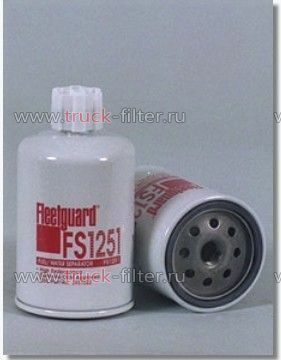 For other applications use plastic filter FF42000.